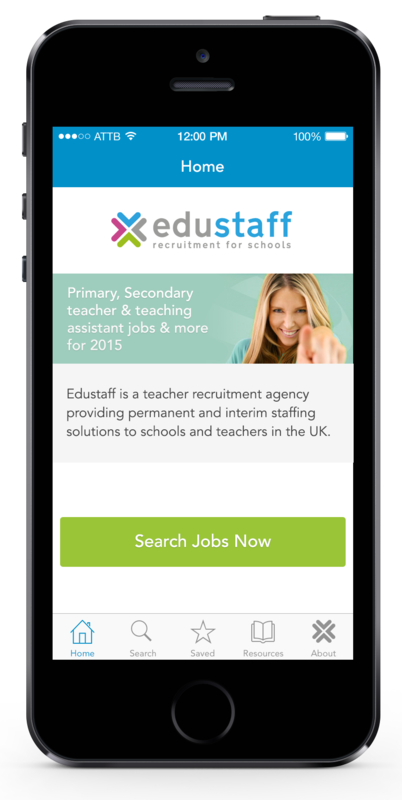 We see you are on a mobile, why not download our mobile app? It will alert you as soon as new jobs are available. 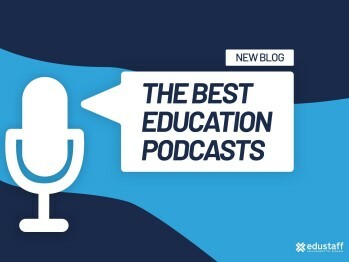 The best education podcastsComplement your ears, listen to the best podcasts available in the education world right now. Explore our extensive library of classroom resources, teacher perks, and career advice as well as our amazing infographics on teaching and social media. View our revolutionary Premier Pathways programme: a paid teacher training course designed for high quality, ambitious graduates. 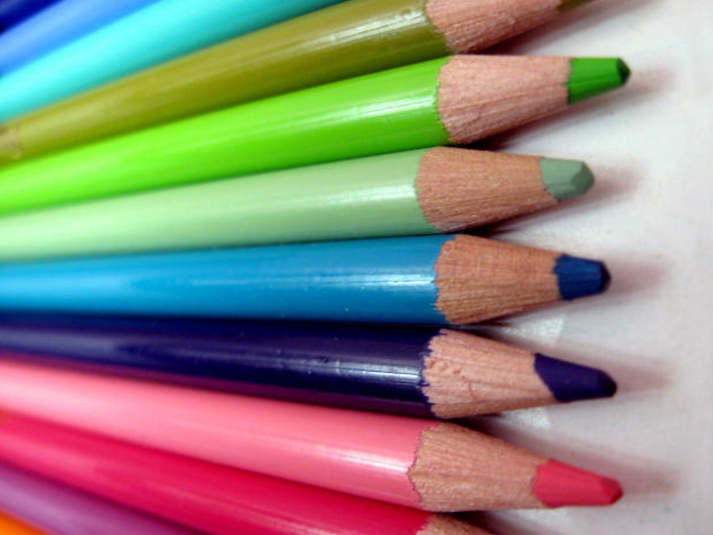 Click here to begin your teaching career.